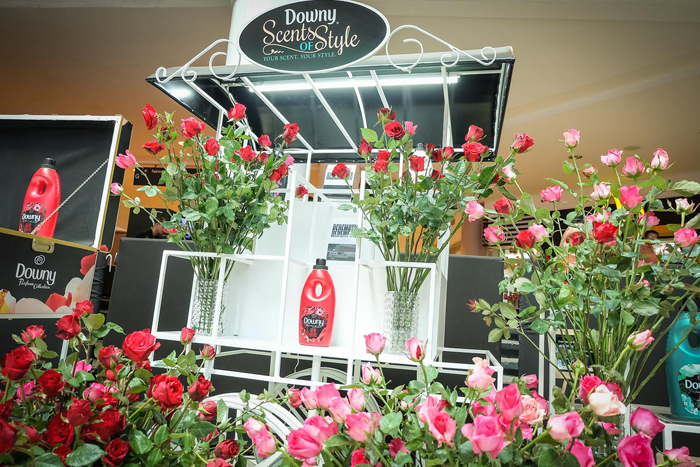 During the launch, guests were treated to a “scentsual” journey with the new Downy Parfum Collection: Fusion (balance of wood & floral scents), Mystique (for the mysterious), Passion (irresistable fragrance), Romance (blend of floral, citrus and earthy aromas) and Timeless (classic, creamy & floral fragrance). 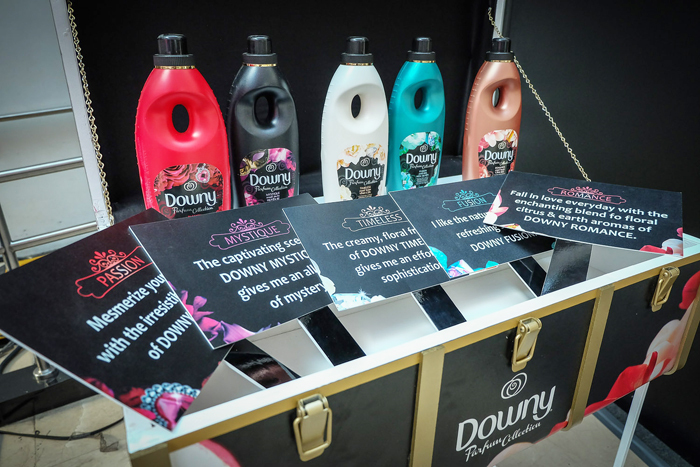 Guests just needed to buy P50 worth of Downy Parfum to be able to join the event & activities! 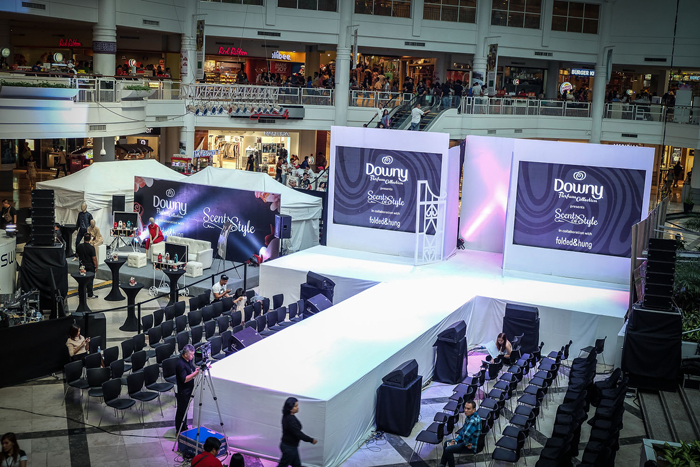 One of the highlights of the event was a Style Talk with award-winning lifestyle blogger/fashion stylist Jenni Epperson, wherein she shared about the relevance of Downy Parfum Collection in your everyday style. 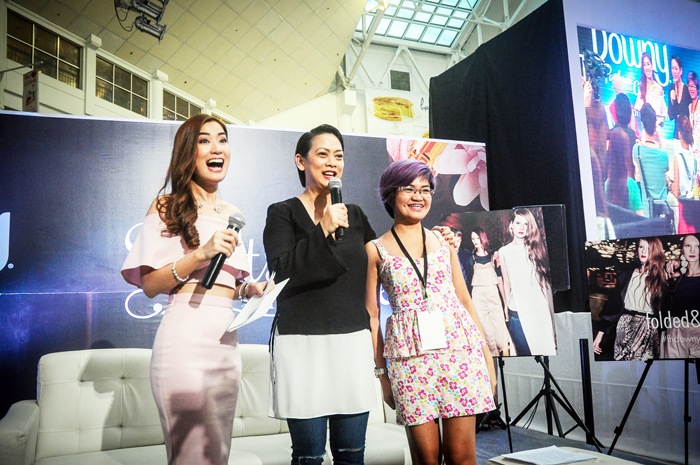 A lucky participant (hello KRISSY!!!) 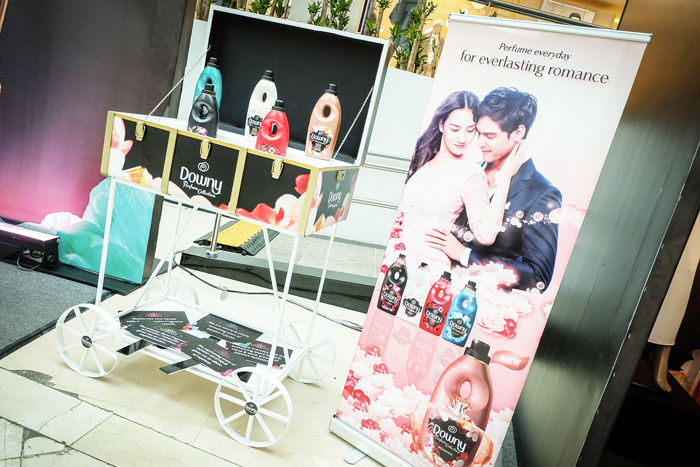 was randomly picked and styled on the spot by Jenni herself with the new Downy Parfum Collection in mind. 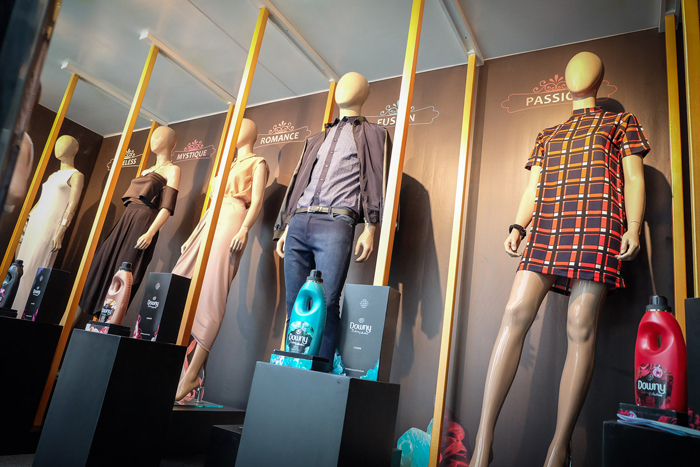 “The perfumes and clothes you wear make an impression to others and also influence your mood. 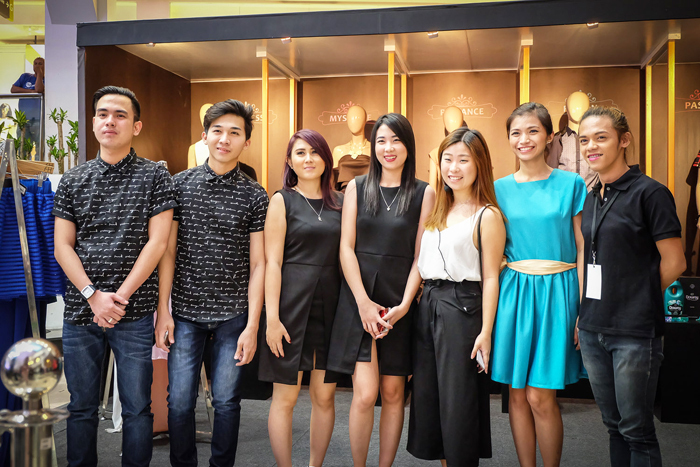 Thus, knowing what kind of scents and style of clothes are important to enhance mood,” Epperson shared. 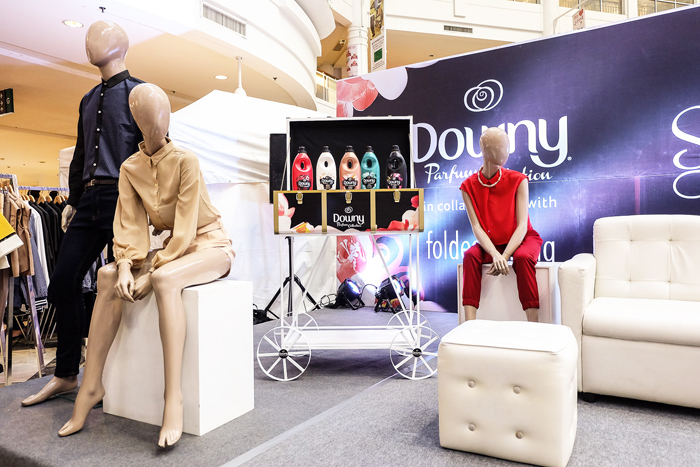 From the LBD (little black dress) to the classic red dress, there’s a perfect scent from the Downy Parfum Collection to go with it. 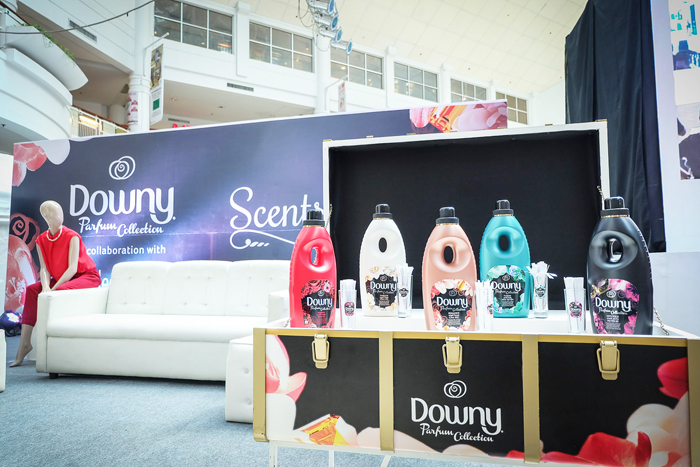 “The scents for Downy Parfum Collection are carefully blended by the world’s leading perfume house to provide you a special, long-lasting scent experience on your clothes just like wearing fine fragrances,” Epperson ended. 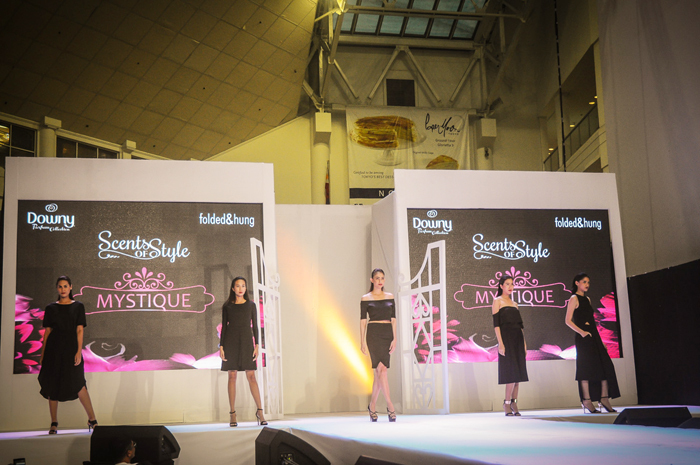 A fashion show to end this scentsational event! Obsessed with these!!! 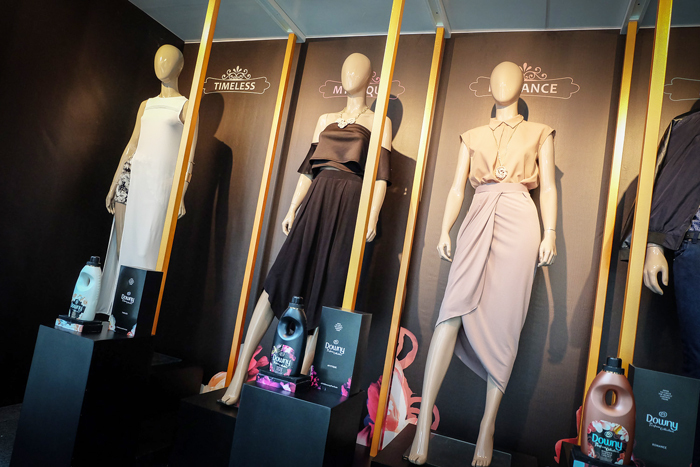 I bought the gray set (3rd from left), so nice. Love colors! Passion closeup. 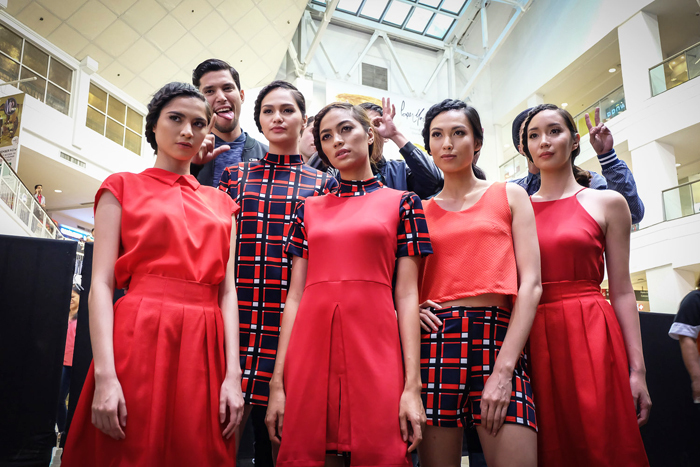 Lakas maka vintage, I like! 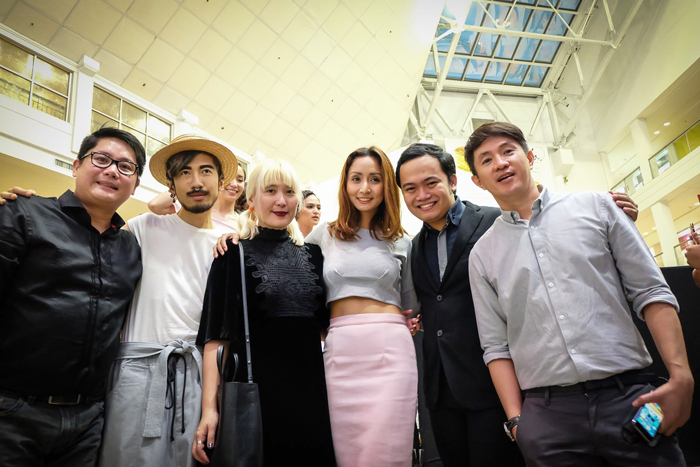 Part of the show or the collection was styled by my friend Raizel Dy! Nice job babe! 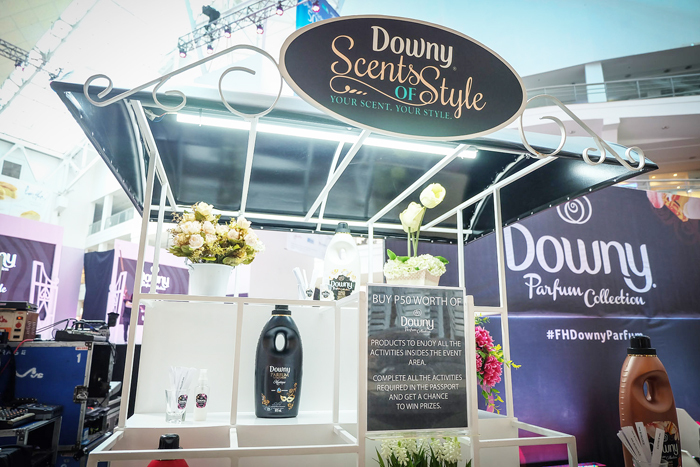 *For a limited time, Folded & Hung customers can get a Free Downy sachet for every purchase and 20% OFF on #FHDownyParfumCollection. 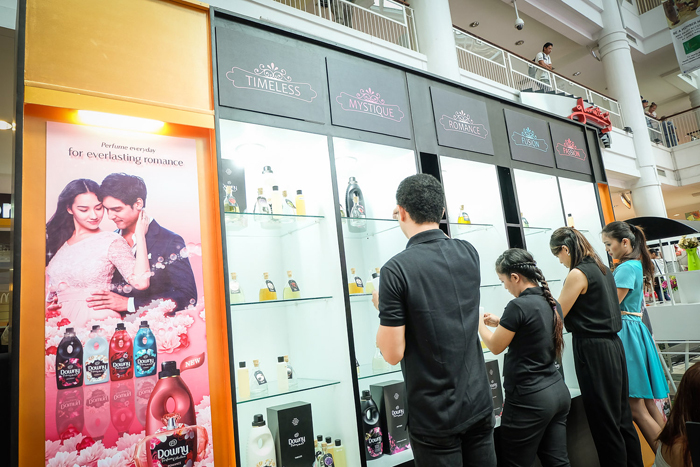 Visit http://bit.ly/fhdownyparfum for the list of participating stores. 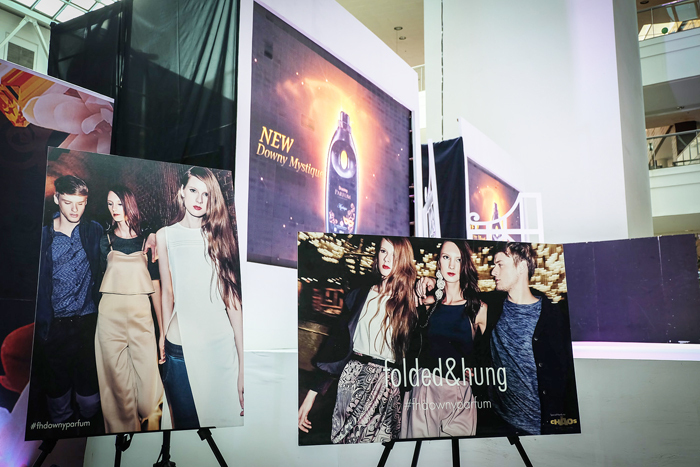 To know more about this “scentsual” partnership, follow #FHDownyParfum online.